Manchester United beat fellow round of 16 hopefuls Chelsea on Sunday, after Cristiano Ronaldo moved on to 12 goals in seven games and Luis Suárez grabbed a hat-trick for Barcelona. Bayern duo Thomas Müller and Robert Lewandowski lead the line with Lionel Messi: see who makes this week's team of the top UEFA Champions League Fantasy Footballer scorers. David de Gea is the first goalkeeper this season to win your vote as UEFA Champions League Player of the Week vote: make your choice next time for the chance to win match tickets. Watch goals from Fred, İlkay Gündoğan, Gonzalo Higuaín, Sadio Mané and Willian, vote for your favourite and you could win a car! The UEFA Champions League knockout stage is now under way – check out all the fixtures and results right here, with the season calendar also included for your reference. Manchester United's David De Gea told UEFA.com how it felt to make his spectacular stop to deny Luis Muriel in the two sides' 0-0 first-leg draw. Cristiano Ronaldo is head and shoulders above the rest but Lionel Messi is nearing his century and Robert Lewandowski has entered the top ten. Watch the best of the action from the UEFA Champions League 2017/18 round of 16 first leg. Cristiano Ronaldo has now scored 101 UEFA Champions League goals for Real Madrid and 116 overall with Lionel Messi not far behind: we track each of their strikes in this competition. 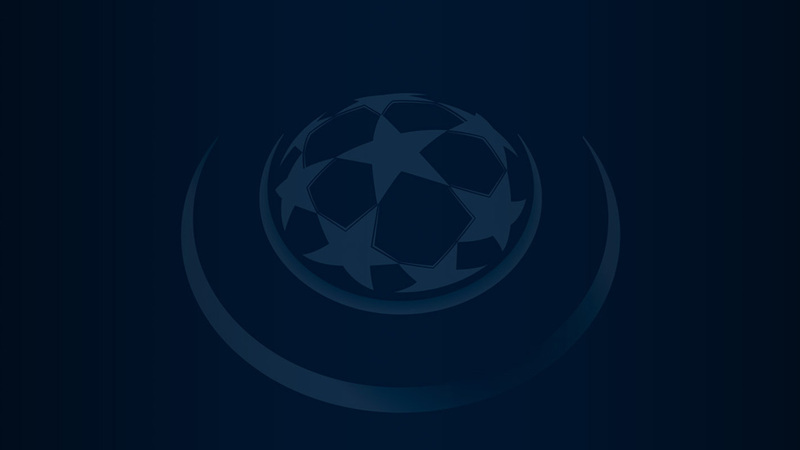 Fans have no need to miss a single minute of the action in the 2017/18 UEFA Champions League, with broadcasters across the world screening the games live. Lionel Messi finally has his first goal against Chelsea in his ninth meeting with the Blues: UEFA.com investigates which teams he likes to play the most in Europe. Who has played the most round of 16 games and scored the most goals? Which teams have the most aggregate wins? And what about Cristiano Ronaldo and Lionel Messi's stats?